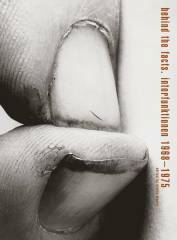 The art magazine Interfunktionen, published in Cologne from 1968 to 1975, drew together much of Central European artistic activity of the sixties and seventies. A prestigious review directly linked to the most prominent figures in the Düsseldorf Kunstacademie (Beuys, Immendorf, Polke...) it also boasted the direct involvement of the most spirited and reflexive artists of the times (Acconci, Broodthaers, Nauman, Roth...). 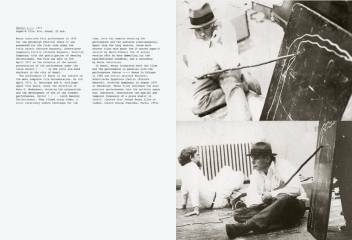 This book has been produced in collaboration with Fritz Heubach, the first editor of the review, and depicts the experience of those years by means of original documents (some of them hitherto unpublished), artworks and artists’ writings. From October 1989 until September 1995, fourteen site specific projects found their home in the city of Barcelona. 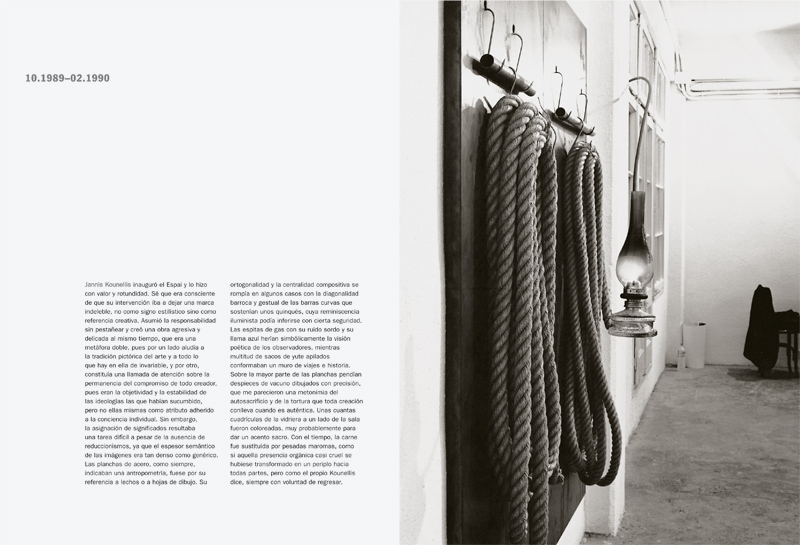 Created by Christian Boltanski, John Cage, Jan Dibbets, Rodney Graham, Rebecca Horn, Jannis Kounellis, Richard Long, Mario Merz, Bruce Nauman, Sigmar Polke, Aureli Ruiz & José Maldonado, Ulrich Rückriem, and Lawrence Weiner, the works provided a significant overview of important installation work of the second half of the 20th century. 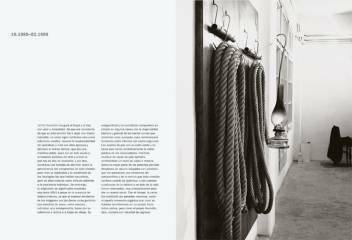 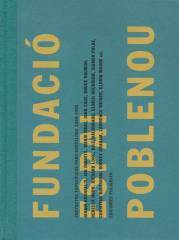 This book documents the intense experience of the project, which was organized by the Espai Poblenou Foundation. 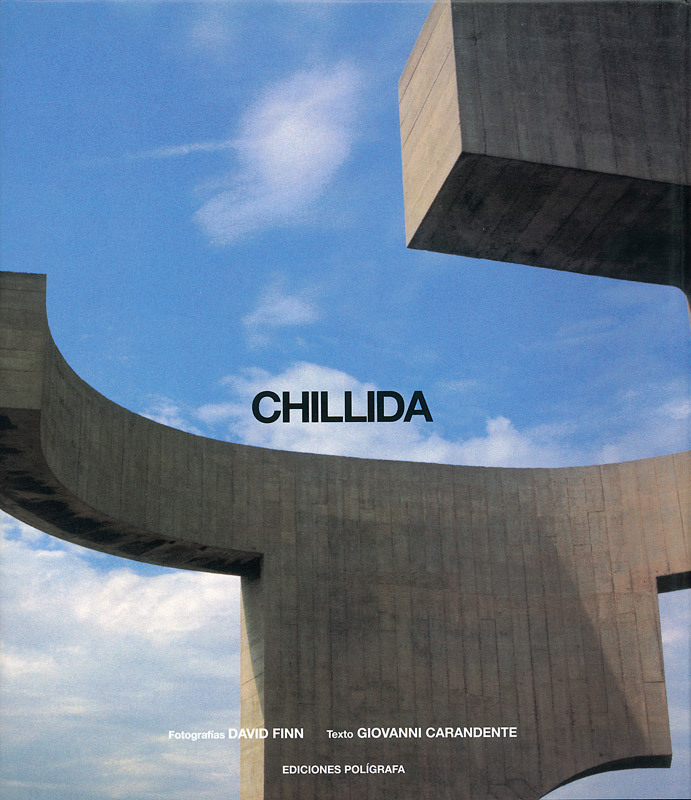 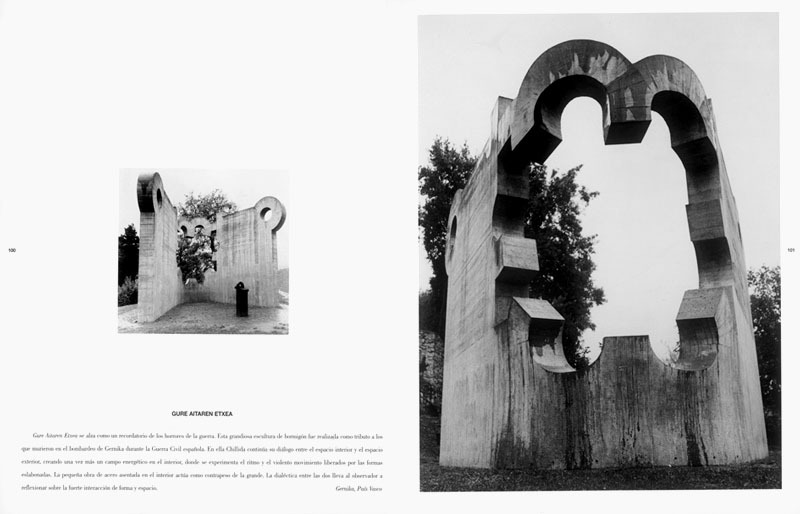 The sculptural work of Chillida (San Sebastián, 1924-2002) is non-figurative and characterised, in the artist’s own words, by the dialogue between masses and voids of often monumental proportions, elements that he endows with conceptual unity thanks to his mastery of the laws of movement and balance. 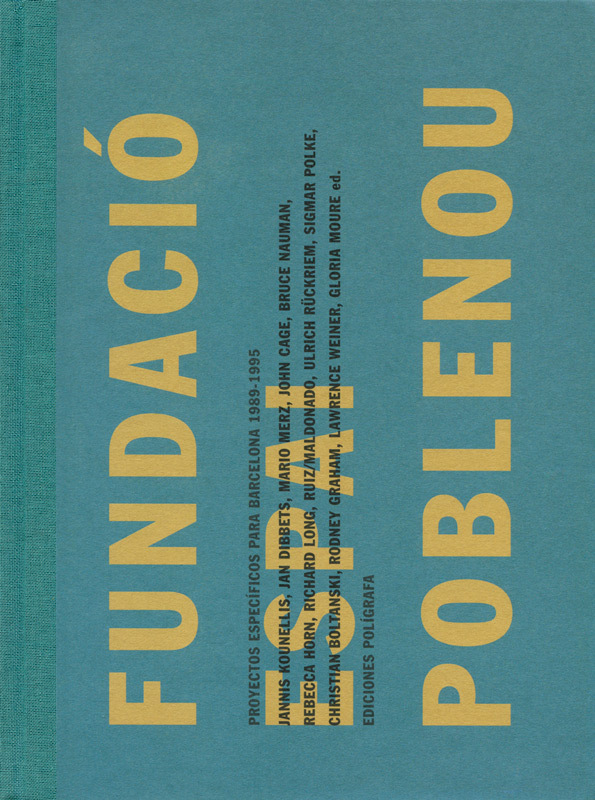 In this book Carandente, far from restricting himself to commenting on the most visible aspects of the artist’s career, analyses the conceptual and technical dimensions of his activity, both the individual task of searching and perfecting and the socio-cultural context that acts as a framework to the Basque sculptor’s output. Chillida is undoubtedly one of the most outstanding figures in the sculpture of the second half of the 20th century.